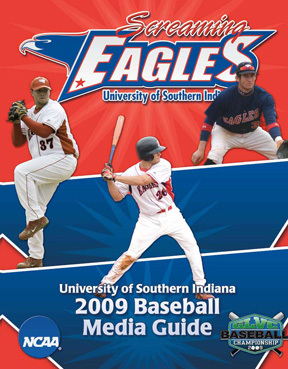 2008: Played in 54 of 56 games during his first season with the Eagles, starting 51 contests... batted .279 with 32 runs scored and 17 RBIs...ranked second on the team with 19 stolen bases...had a season-best four hits against the University of Wisconsin-Parkside...knocked in a season-best two RBIs four times...had a season-best 10-game hitting streak...had 14 multi-hit games and five multi-RBI contests. 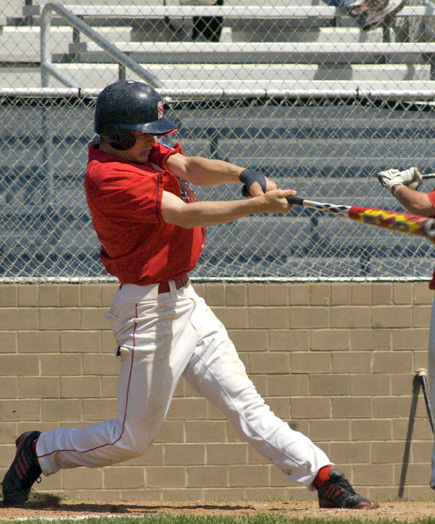 TRANSFER: Transferred to USI from Colby Community College...batted .324 with 34 runs scored, 18 RBIs, and 16 stolen bases as a sophomore...began his collegiate athletic career at Mesa State University (Grand Junction, Colorado) as a member of the football team. HIGH SCHOOL: Lettered in baseball and football at Grandview High School (Aurora, Colorado). PERSONAL: Born September 14, 1985...son of Randy and Camille Beach.